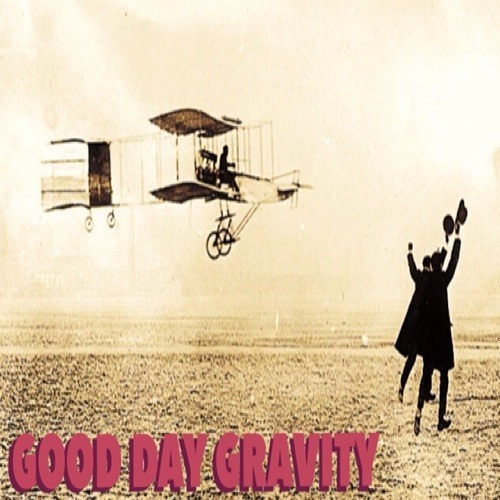 Good Day Gravity creates instrumentals in many genres. Whatever feels right. Listen with headphones!